In recent times, lanyards have become a recurring promotional and/or advertising gift for companies of all sectors. These thin and perfectly finished ribbons are perfect to be able to hang or hold multiple objects like mobile phones, scissors, key cards, accreditation, and keys, among many other possibilities. Do you want to give a personalized lanyard to your clients? A promotional or advertising lanyard customised with your company logo is an interesting alternative gift for your present and future clients and collaborators, especially if your company attends fairs and events or if you carry out promotions or advertising campaigns. 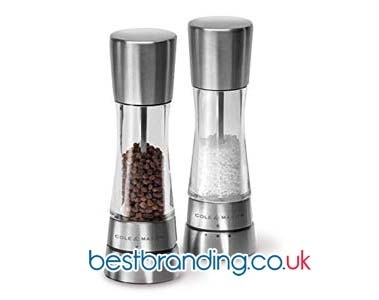 BestBranding’s advertising gifts will capture the attention of your customers and allow you to keep yourself in the minds of all those who receive your promotional gifts. 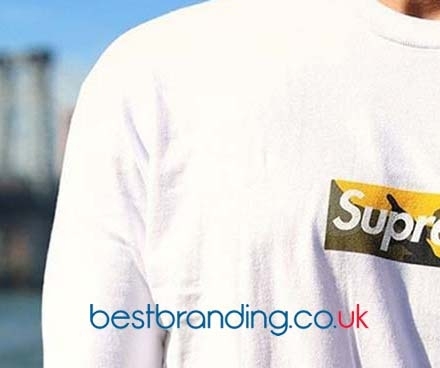 At BestBranding, we have a wide range of possibilities to choose from for demanding companies that are looking for a good selection to choose from that adapts and adjusts to what they are looking for. At BestBranding, we have a catalogue with models for all tastes including a great diversity of colours, sizes, widths and designs to choose that most interesting and attractive for your clients. In our catalogue you will find options such as hanging lanyards, lanyards with an identifier, anti-stress lanyards, lanyards with a metallic hook, reflective lanyards, lanyards with notebooks, lanyards with security hooks, and lanyards with closures. In short, we offer the most varied of alternatives. Lanyards are very useful, practical, and economic articles. Lanyards can be of different sizes, but are usually 15, 20, or 25 mm wide. The logo of your company goes around the tape to create the image of your brand as really caring. You can choose to print only in a single point or along the lanyard’s entire length. At BestBranding, we only offer high-quality items and our lanyards are not far behind. The manufacturing materials are soft, durable, and have good finishes which emphasize the resistant seams. 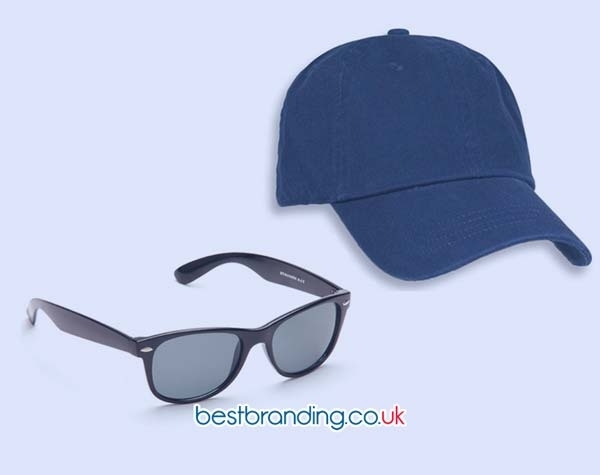 Our promotional and advertising products are carefully selected to offer only the items that guarantee the highest satisfaction to all those companies that trust us. To all of this we must add the high quality of prints or screenprints made by our professionals, always guarantee perfect final results that are clear, resistant, and last for a long time. We care about our customers. For this reason, we always aim to provide high-quality articles so that your customers get the best impression and feel for your company. Why Choose Our Advertising Lanyards? Each promotional or advertising lanyard from BestBranding is an exceptional gift from your company to your customers. It is a useful, practical product that will allow your customers to always remember you. There is no doubt that advertising lanyards have come to stay. BestBranding’s expert staff guarantees you maximum satisfaction. If you are looking for a promotional or advertising gift that is practical and useful for your clients, and that, in turn, is fashionable, lanyards are the article that your company is looking for.